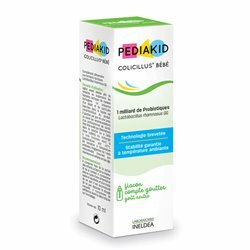 CAMILIA oral solution in single-dose container is a homeopathic medicine traditionally used in disorders attributed to teething in infants. CAMILIA (30 single-dose), oral solution in single-dose container is a homeopathic medicine traditionally used in disorders attributed to teething in infants. A single dose per dose, 2-3 times a day. 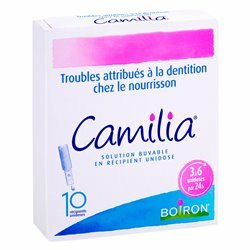 If you feel that the effect of CAMILIA oral solution in single-dose container is too strong or too weak, talk to your doctor or pharmacist. · Wash your hands before using the unit dose. · Do not keep a single-dose container after opening. The single-dose container should be discarded after each use. 4. Put the child in a sitting position. 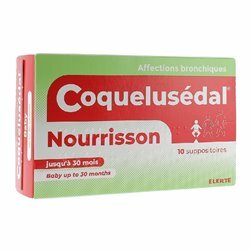 Pour the contents of the single-dose container by pressing lightly in the mouth of the child. 5. Close the bag with the other single-dose containers by folding the open side carefully. To administer an ever sterile solution, using a new single-dose container at each use. Caution: If symptoms persist, consult a doctor. Consult your doctor or pharmacist immediately. Do not give a double dose to make up for the dose that you simply forgot to give. Before opening the bag: no special precautions. After opening the package: keep the single-dose containers not used in the bag. · The product must be used immediately. · Discard the dose container after use. Do not instill in the eye. To a 1 ml dose container. Do not take CAMILIA, if you are allergic to any component of this medication (see composition). 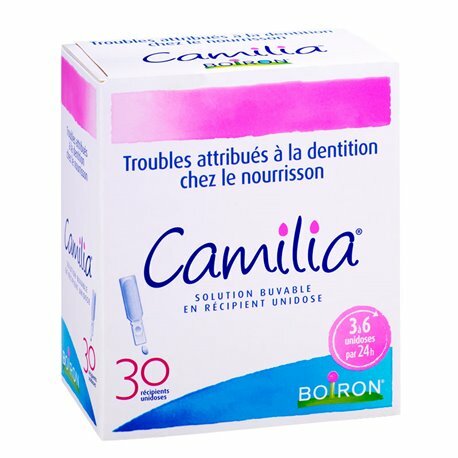 Like all medicines, CAMILIA oral solution in single-dose container is likely to have side effects, although not everybody will not matter. Homeopathy is a concept, created in 1796 by Samuel Hahnemann, leading to the manufacture and use of various highly diluted products to treat diseases. This doctrine was based on the concept of "similar remedies": a substance that causes a symptom can be used to treat the same symptom of the disease. A second central principle is the "law of infinitesimals", which involves a process of serial dilution and "shaking" supposed to increase the power of the product. 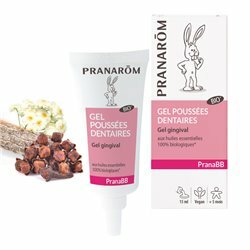 How to take your homeopathic treatment: Melt granules or globules under the tongue, away from food or drink for optimal absorption. Avoid taking your homeopathic treatment along with mint, coffee or chamomile, which reduces assimilation. Homeopathy and aromatherapy will not be taken simultaneously, the effect of homeopathy would be canceled. Observe an interval of two hours between taking both treatments. The granules or globules marketed by the Boiron laboratory are manufactured with sucrose and lactose. Taking twenty granules (or a dose of globules) brings one gram of sugar, one fifth of a piece of sugar. 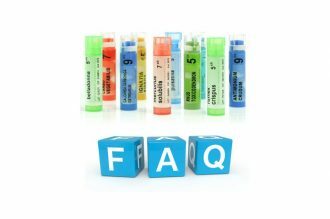 Tips for using the homeopathic remedy : The frequency of the remedy is a function of the intensity of the disorder and the moment one is, compared to the beginning of the disorders. In case of chronic disorders, the remedies are repeated at the frequency of 1 or 2 times a day. Times indicated: morning and evening, before meals. 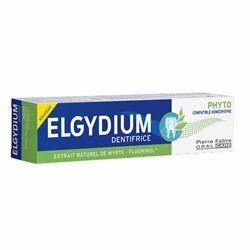 The important thing is that taking a remedy is far from any dietary absorption of at least 10 minutes for low dilutions, 1 hour for medium, 2 hours for high. Yet we see the remedies act, taken during even meals, and even in coffee. The higher the dilution, the more it must be spaced; in chronic cases: 7 days, 10 days, 12 days, 15 days. If one forgets to take the remedy, postpone taking it to the day one realizes the forgetfulness, but stagger the taking of the next high dilution (unless the date of action in the month is specific, which exists only for certain remedies). In acute cases, the frequency (the quantity does not play) must be greater, taking remedies can be done every 2 hours, hourly, every 1/2 hour or even more, depending on the intensity of presented disorders. As soon as there is improvement, it is necessary to know how to space the taking of the remedies. Our online pharmacy BIO offers homeopathic medicines not subject to medical prescription, but which require the control of a pharmacist. For more information, do not hesitate to ask your pharmacist or your doctor.